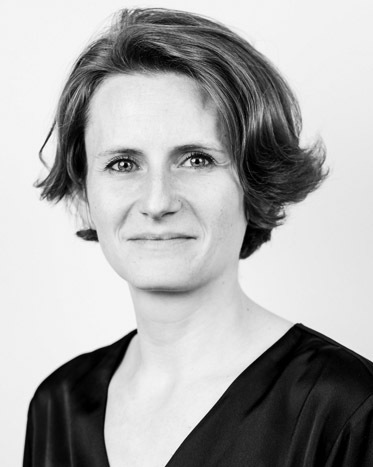 Sonya joined the IFS in February 2014 as Director of the Centre for the Evaluation of Development Policies (EDePo). Her main research interests are in the determinants of skill acquisition among children and young people living in poverty, as well as more broadly the mechanisms through which childhood conditions manifest in child development and outcomes. Her recent work focuses on the role of home and school factors in explaining the evolution of gaps in cognitive skills and school attainment among children from poorer and better off backgrounds in developing countries. Sonya is additionally involved with on-going research in the following areas: the effects of early childhood health, poverty and maternal well-being on health and cognitive development; measurement of development in specific cognitive domains in large-scale surveys; and evaluation of nutrition supplementation and cognitive stimulation programs targeting young children and/or their mothers in a number of contexts including Colombia and Nepal.